Witt Law Firm, PC is a leading California employment litigation firm that has tirelessly fought to protect employees’ rights against unscrupulous employers since its founding. Sheila M. Witt, Esq., the Firm’s Founding Partner, opened our first office in 2012 in Orange County, California and we have steadily grown and expanded to serve clients all throughout California. Unlike many firms that look at their clients simply as paychecks, we genuinely care about our clients’ wellbeing. We understand the terrible toll that you and your family may go through as the result of the unlawful actions of your employer—losing your family’s main income, health insurance, and other benefits, the emotional damage of being subjected to sexual or racial harassment, the exacerbation of a disability after being unlawfully denied reasonable accommodations for your condition, years of lost wages from being cheated out of overtime and unpaid wages—the list goes on and on. We strive to provide the best attorney-client relationship with all of our clients. We listen to our clients and treat them with the respect they deserve. We value open lines of communication at all times, keeping our clients well informed as their cases progress, and educating them on the legal process. We understand how our clients’ cases may affect their overall career, their relationships with friends and family, and their own financial, physical, and emotional health. Beyond obtaining financial compensation for them, we seek to help our clients navigate their path to get back on their feet. In fact, many of our clients have grown to become close friends. The Firm’s attorneys went to top law schools and received our formative training at some of the most prestigious “Big Law” firms in the world. Sheila M. Witt, Esq., the Firm’s Founding Partner, has received the prestigious Super Lawyers’ “Rising Star” designation for three years in a row, an honor bestowed on only 2.5% of attorneys in California. We also have multiple attorneys who previously worked for the opposing side representing employers, and now use that experience, knowledge, and insight against them for the benefit of employees and independent contractors. Having seen it all, we are ready for anything. We do not back down from a fight and we go to the mat for our clients, regardless of the size or wealth of their employers. 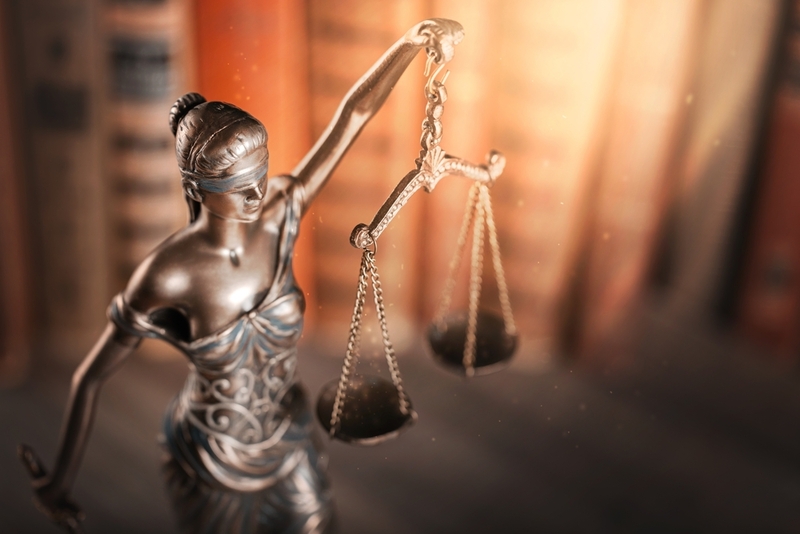 In fact, the Firm has an undefeated trial record and has recovered large amounts of money for our clients through judicial and arbitration proceedings and negotiated settlements. Our Firm specializes in representing employees (and independent contractors) in wrongful termination, sexual harassment, pregnancy discrimination, racial discrimination and harassment, disability discrimination, “whistleblower” retaliation, and disputes over unpaid wages, overtime violations, meal and rest breaks, and other “wage and hour” violations. Our clients range from minimum wage employees all the way up to CEOs and CFOs. You have nothing to lose by contacting us. We offer a free confidential consultation to all prospective clients, and we will thoroughly review your prospective case and any evidence you may have. When we accept a case, we work on a contingency basis and advance all expenses. In other words, you do not pay us out of pocket. Instead, our compensation is simply a portion of the amount we recover in your case. Our success is directly tied your success, and we will tirelessly fight for every last penny owed to you as a result of the unlawful actions you were subjected to in the workplace. If you “lose,” you pay nothing! Well Shelia Witt, really helped me through a tough time. When I felt hurt and lost about a certain event in my life, she provided an exceptional service. By clicking below, you understand that doing so does not establish an attorney-client relationship. Time-sensitive information should not be sent through this form.